Let us stand up for you in your time of need. A better future can often be had by making the right choices. Let us help you make informed decisions when you are facing divorce, child custody or some other family law matter. A strong defense is your only safe bet when you are facing criminal charges. All criminal charges, from minor to the most serious will have an impact on your life if you do not take them seriously. Putting your life back together after suffering serious injuries can require substantial medical care and financial support. We can help you pursue the full compensation you deserve. At Palmer George PLLC, our firm is committed to helping our clients through the difficult situations they are facing. 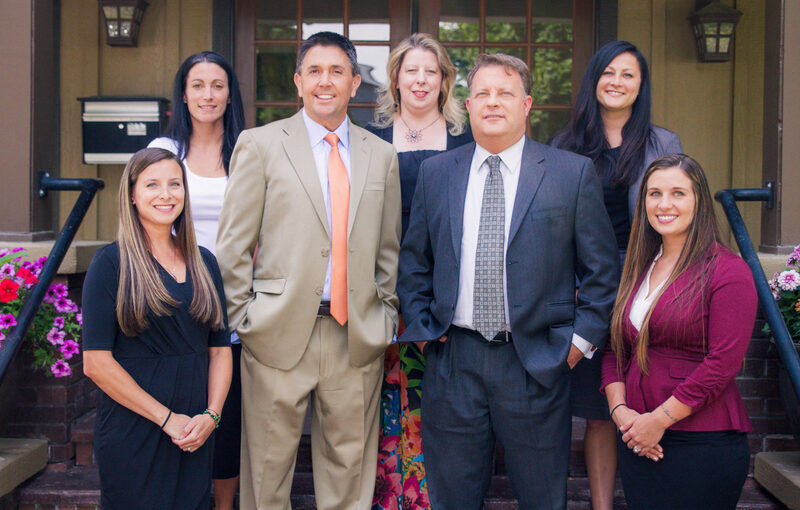 We offer representation that is backed up by numerous attorneys with experience across a range of practice areas, including criminal defense, family law, personal injury. We understand what it takes to build the cases our clients need to help them move past the challenges they are now facing. *Palmer George PLLC represents clients in the 5 Northern counties. 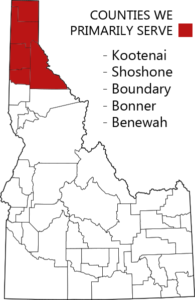 Cases outside of the 5 northern counties may be taken on a case-by-case basis. We take a team approach to the law. 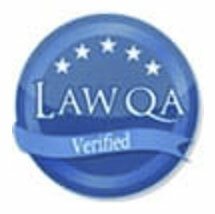 All of the lawyers of our firm bring real depth of experience and skill. With a team approach, we are able to take on the most difficult cases with the confidence that comes from having faced issues like yours before. We use that team approach to the law to create the positive results our clients need when their futures are hanging in the balance. We know what is at stake for you and we work hard to secure the results you need. Whether you are facing criminal charges, serious injuries or a family law matter, hiring the right lawyers can help ensure that you are able to secure the best possible resolution. Call today for a free initial consultation with an experienced attorney. We will help you understand your options and how we can fight for you or your loved ones. Best law firm around. Very caring and understanding. Above all else, professional. I wish I could blast this name high profile to everyone and anyone in need of legal assistance. Michael Palmer is by far my first and only recommendation to anyone I come across looking for help. Extreamly empathetic, they understand how difficult the situations are and help to the best they can. I could go on for hours telling you about how amazing this Law Firm is. John and Rachelle are very helpful, and I couldn't ask for more wonderful people to work with. They help me through a really rough time of my life. I am very thankful for this place and these people. John George and his team were incredibly supportive during the most difficult time of my life acting as my advocate and making sure I understood the process and prepared me for long run. I highly recommend them for your family law needs! Michael Palmer is a fantastic lawyer and very knowledgeable in his profession. He fought hard to get me a fair deal and made me feel at ease with the whole court process. I highly recommend Michael Palmer if you want a lawyer with integrity that is not afraid to stand up for your rights.